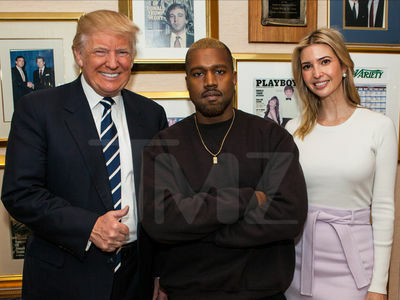 John Salley says people pissed Kanye West met with Donald Trump are DEAD WRONG ... telling TMZ Sports the meeting was a BRILLIANT move by 'Ye to get the ear of the Prez on social issues. 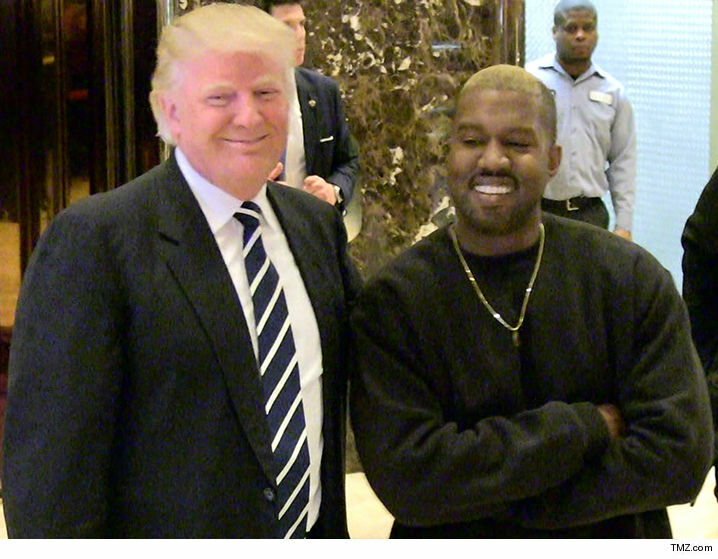 Salley was out in BH when we asked him about the photo op seen 'round the world ... West cheesing hard with the President-elect after a 15 minute meeting in NYC Tuesday. 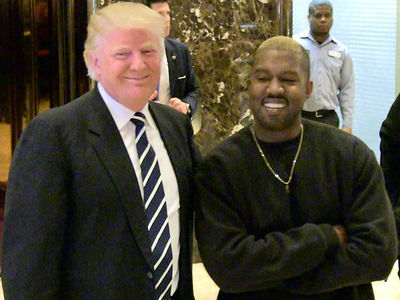 Some Kanye fans were furious about the powwow ... but Salley says they're off and has a reason why the Trump-West connection could be key in making America great again.